We appreciate your visiting Learn-About-Tea.com. Your ideas and suggestions for this site are important to us. So please take a moment to complete the contact form below and we will respond shortly. If you are interested in promoting your product or service on this site, please use the comments section below to let us know – and we will email marketing information to you. 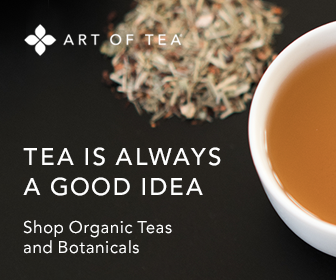 Learn-About-Tea.com offers an array of creative and flexible advertising opportunities.